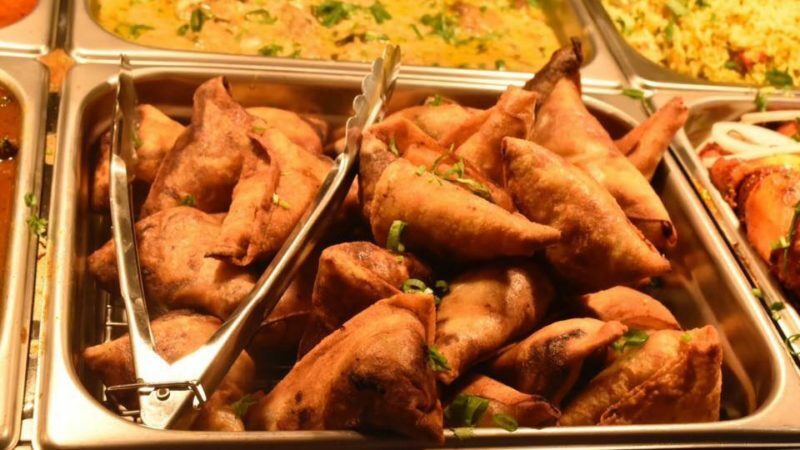 We have many specialties on the menu: dosai/biriyani/tandoori, as well as a wide range of delicious curries to suit your palate. 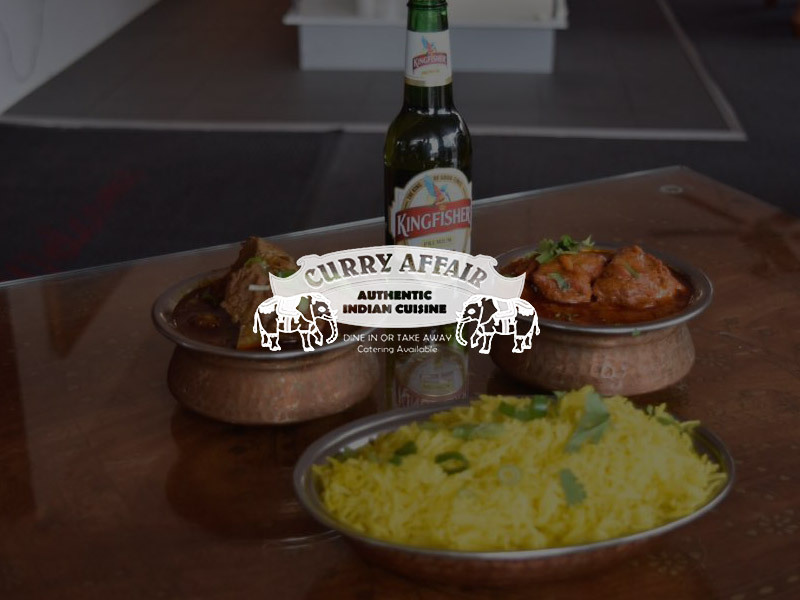 All our curries are cooked in an authentic Indian style by a qualified Chef, using his own combination of fresh spices. 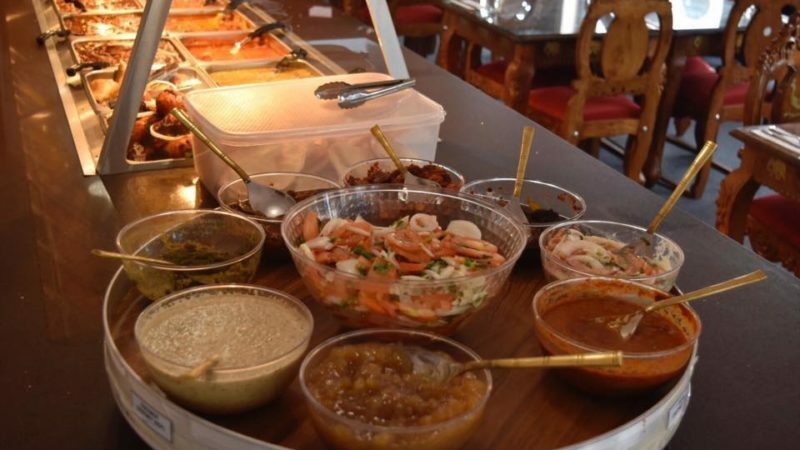 No commercial curry powders or sauces are used. 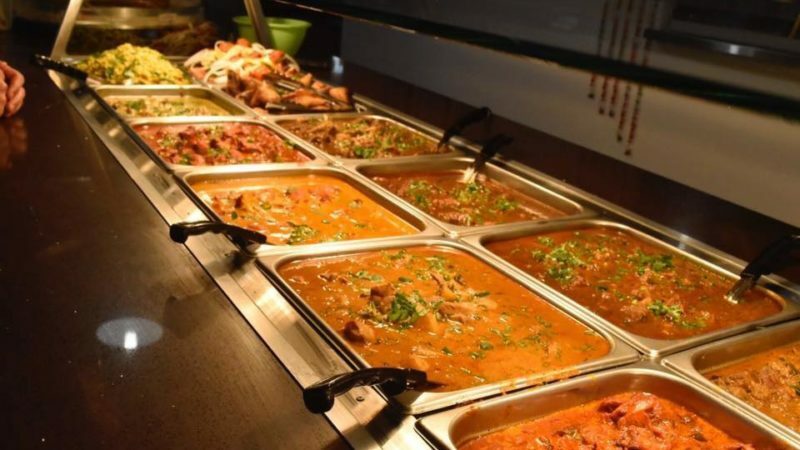 Every curry has its own unique flavour with a variety of mild, medium and hot curries available. 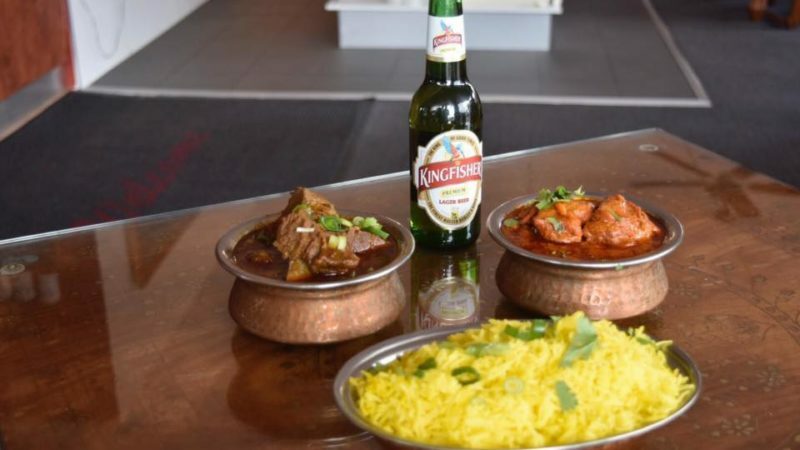 You’re welcome to sample the best curries in Perth – you will be pleasantly surprised.